Last week I created an essence holding both Black Swan and Frog Medicine to be used in a Self-Blessing Water Rite activated at the Solar Eclipse New Moon in Scorpio. I am over the moon with this particular essence - it's energetic presence is so profound. I journeyed deeply with me Celtic ancestors and the water elementals to create this water essence to be used in beautiful self-blessing rites. We are heading for the Lunar Eclipse next Thursday 29th November and for some this Eclipse period has been extremely testing and challenging. To assist in helping to release all energy no longer needed and to create flow and space for what is birthing in this new time, I have created Eclipse Balance Sessions to be held over the next 8 days. In these sessions of balance and renewal you will receive a reading into the current energies and the Eclipse season is asking of you at the moment as well as a shamanic balance and gift of the 9th Wave Water Rites. We will be working with Black Swan & Frog Medicine to remove and cleanse your spirit from the deep memory of shame and guilt carried in the wound of the Divine Feminine. It is time for us all to sing and dance and in BEAUTY. If you are feeling the heavy burden of energy that is coming up to be released at this potent season of ECLIPSE I encourage you to come and receive this deep and gentle release of the 9th Wave Water Rites. 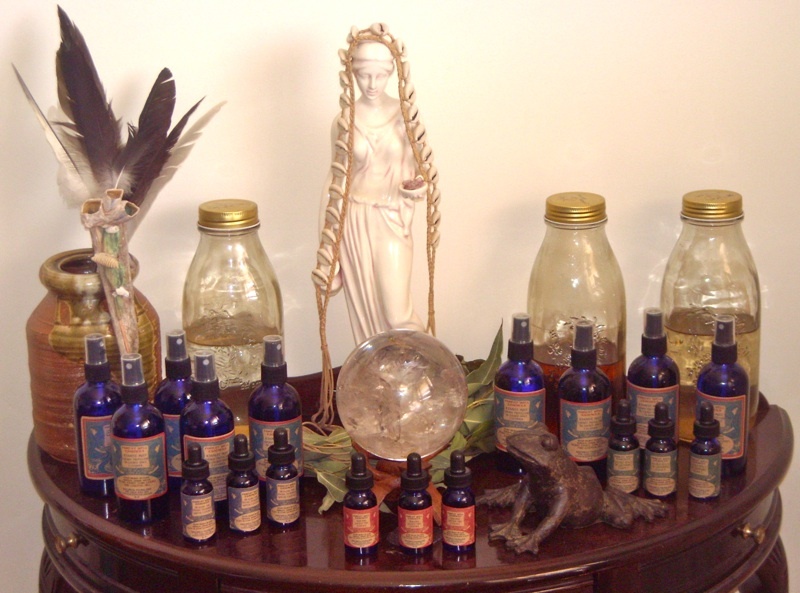 You may also purchase your own bottle of the 9th Wave Water Rites Self-Blessing Essence and Ritual instructions to be performed over the Lunar Eclipse period. This potent essence was activated at the Solar Eclipse New Moon in Scorpio 14.11.12 with Black Swan & Frog Medicine. Created in hand-drawn natural mineral spring water from the wells of the Wombat Forest in Victoria & organic plant essence of Blackthorn Flower. Self-Blessing Water Rites for women to cleanse and remove energy of shame and guilt or wound of the Divine Feminine from this life and past lives. Restoration of trust and knowing in the beauty, power and grace of being Woman. After having a wee break from making our Daughters of the Well water & plant essences I have felt the call of the water again and on Monday Tony and I made our way down to natural mineral springs wells in Wombat Forest. I was so happy to be in this beautiful forest again, it is always so calming and full of wild birds. After asking the water & spirits of the land to welcome us we drank from the cool sweet healing water and drew what was needed for the essences. We will have all of our new plant & water essences infused with healing energy, the protective stone essence of Kyanite and pure essential oils by the Autumn Equinox next week. If you are interested in experiencing this waterfall energy and would like to purchase from this first batch Daughters of the Well for 2012, just let us know. Well I'm about to fly off to Queensland to work with some fantastic shamanic astrologers at the Black Moon Lilith retreat and will be back in Melbourne after 17th November. Before I go I wanted to let you know that I have heard your requests for an Energy Protector Aura Mist! I have combined the beautiful healing water from the wells in Wombat Forest with an essence created from very powerful Kyanite crystals gifted to me by the wonderful Martina of Nature's Art Melbourne (link). She is the maker of many of my beautiful shamanic tools and stone jewellery. This beautiful Earth Woman found these Kyanite stones in the desert in the Northern Territory (never mined or drilled out of the earth but sitting on top of the ground) - Kyanite is a stone that dispels any negativity and helps us to retain our own authentic essence - perfect! I have also combined this with organic essential oils. This mist is perfect for spraying on your body (and is wonderfully cooling) and spraying in your healing spaces or workplaces - wherever you feel the need to clear the air. The Kyanite Mist is $25 plus postage - I have only 6 bottles left as they have already been purchased by many of our students, so please let me know if you'd like to take on of them and I will prepare it for you before I leave. I have also created a new plant and water essence for Healing the Divine Feminine made from Violet & Wisteria - these essences are $15 and are available with the Sacred Space Essence & Sacred Fire Essence.